How often do you think about the quality of your pillow? Not only can your bed and pillow seriously affect your sleeping, they can also worsen snoring. If either you or your bed partner snores, then you know that it is a problem that can interfere with your daily life. It can also be a sign of sleep apnea, which is a serious condition that needs to be addressed as soon as possible. Basically, snoring is a problem that requires your immediate attention. Fortunately, there are ways to reduce or eliminate snoring. There are some very good anti-snoring aids on the market that can help you stop snoring. On the other hand, if you are a skeptic and don’t want to deal with strange looking devices in your mouth every night, there are other ways to approach snoring. Our Celliant Pillow review will show you one of them. This product has various uses, but one of its most important roles is to help the snorers of the world. It is particularly helpful for those snorers who sleep on their backs. This Viscoelastic pillow is designed to adapt to your head and neck shape in accordance with your weight and body temperature. 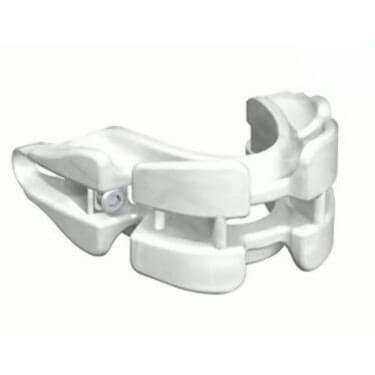 As it is completely adjustable, your head will remain in an optimal position. In other words, your head will stay in an upward position. This also means that your tongue won’t fall back and cause snoring. This is, of course, the best-case scenario. The Celliant Anti-Snore Memory Foam Pillow can reduce snoring, but it has its limitations. 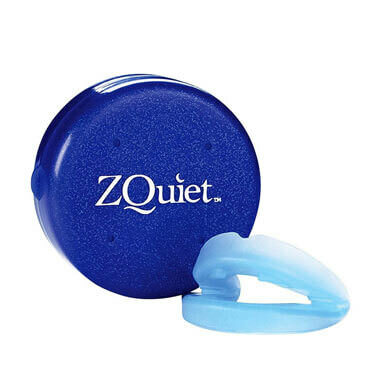 Though it is effective and works for some snorers, it can never replace a good anti-snoring mouthpiece, which directly addresses jaw or tongue issues that cause snoring. This pillow is more of an intermediary, but it can still be beneficial for you. Not only will your head assume the right position during the night, your spine will also stay in its natural position. This snoring aid comes with a washable Celliant sleep cover. The cover can improve your circulation, which is excellent news for people who constantly have cold hands and feet. It is easy to take off and all you have to do to maintain it is to wash it in your washing machine. Both the pillow and the cover are made from materials that don’t contain any hazardous substances. The anti-snoring pillow is made from special materials, which is why it will always reshape to its neutral position after use. As previously mentioned in this Celliant Pillow review, this product comes with a number of health benefits. It can solve your snoring problem and improve your quality of sleep. Snoring can wake you up during the night and a bad pillow can only make things worse. This is why this anti-snoring pillow will provide support for your whole body while positioning your head in an optimal position to stop snoring. Each Celliant pillow is produced separately in specially designed molds, which improves the pillow’s durability and usage comfort. Experiences vary when it comes to its effectiveness. Many users have stopped snoring after using this pillow but it doesn’t work for everyone. 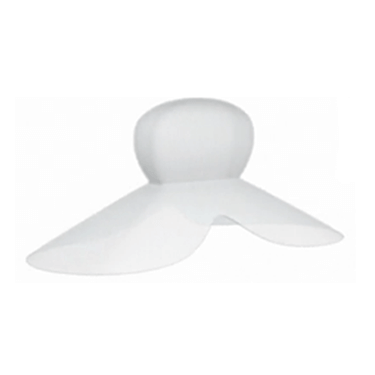 This product is a good option for people who need some extra support for their head while sleeping on their back. Other snorers should consider different solutions, including mandibular advancement devices and tongue retaining devices. If you are still unsure if Celliant Anti Snore Memory Foam Pillow is right for you, check out the key advantages and flaws of this snoring aid. If you are looking for a way to improve your sleep quality and reduce snoring, this Celliant Pillow review just provided you with a good solution. The pillow will, however, only be effective for back sleepers – if you only snore while sleeping on your back, this snoring aid might be just what you need. Our ratings are the result of an objective and independent evaluation of Celliant Anti Snore Memory Foam Pillow, generating the final rating that reflects the overall quality of the company. Ratings may change as the product introduces changes. 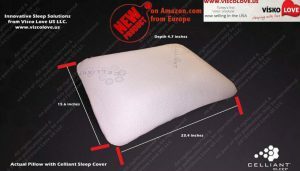 Celliant Anti Snore Memory Foam Pillow user rating based on 4 user reviews. Celliantantisnore pillow could definitely be more comfortable. I find it a bit hard, like sleeping on a huge lump of mattress. On the other side, it really helps with snoring and sleep apnea. I still use nasal strips and the two combined give excellent results. 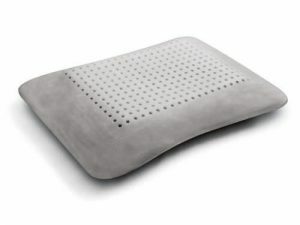 By brother has been using this Celliant pillow for neck stiffness for ages and then we figured it could help me with my snoring, so I borrowed it for a couple nights. It worked like a charm. It’s pretty amazing. Not the coziest thing it the world, though. This pillow looks like a brick. But let me tell you, it cured my snoring. When I travel and use another pillow, my snoring comes back – with vengeance. I’m thinking of always taking Celliant with me on vacation! Celliant is a big, sturdy piece of foam that looks like rubbish but cured my snoring. I love it and hate it at the same time but I will definitely keep on using it!! We found 0 verified Celliant Anti Snore Memory Foam Pillow discounts for April, 2019. There are no Celliant Anti Snore Memory Foam Pillow coupons or discounts right now. In order to be sure that Celliant Anti Snore Memory Foam Pillow truly is the best solution for your snoring troubles, you need to know what makes it superior or inferior to its alternatives. Discover how Celliant Anti Snore Memory Foam Pillow compares to other popular snoring aids of its kind with our detailed feature and price comparisons and easily determine whether you are making the right choice.